Since 1990 we have been serving our friends and neighbors in Union City, Ga. We would love to have you visit our historic home and enjoy a great home cooked meal. 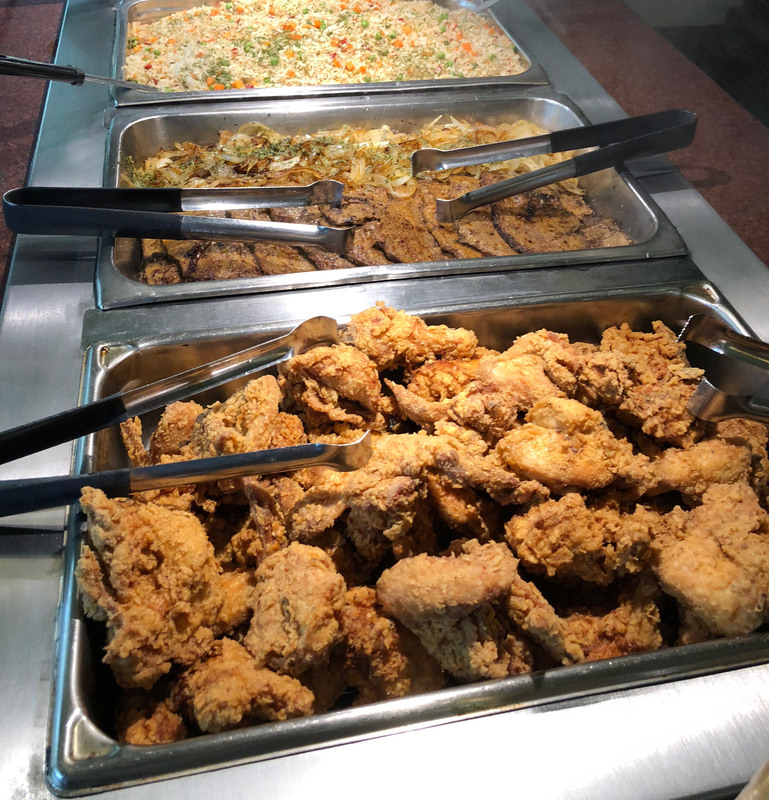 First and foremost we are a Southern Buffet. Everyday you will find Crispy Fried Chicken along with a variety of meats and vegetables. Visit our website daily to see what is on the menu! 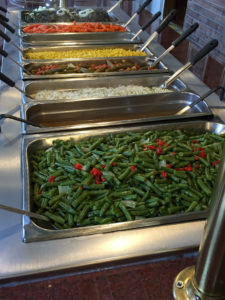 Don't be fooled by our amazing Southern Buffet! We have so much more to offer from Weddings to Special events to Catering (pick up only), if you have a special occasion we can offer our charm and services for up to 200 guests.